⇒ The Amish Monkeys bring you improv comedy at its finest. We perform one Saturday every alternating month at the Ryan Arts Center in McKees Rocks, PA, in association with the Gemini Theater. 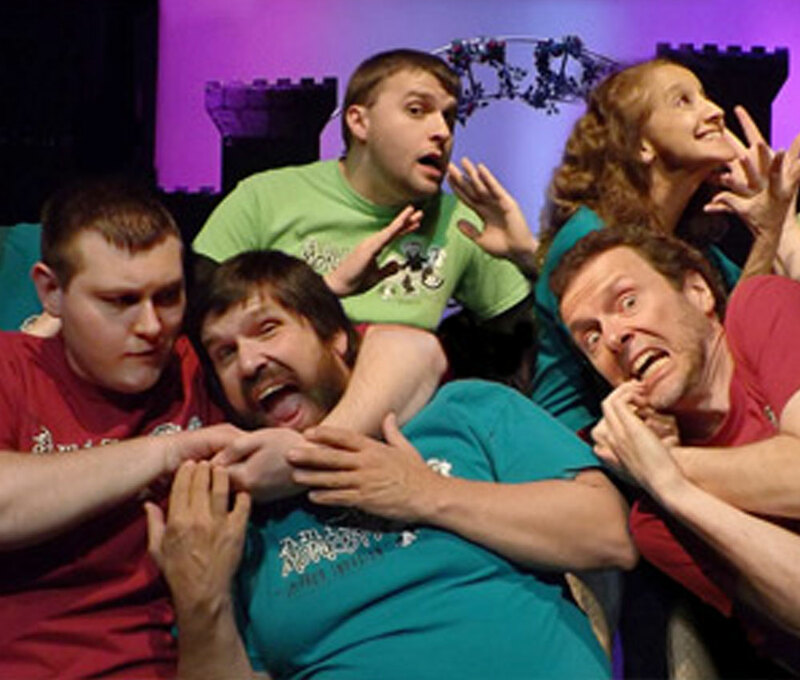 In each show, the troupe performs a series of outrageous sketches and games based on audience suggestion. Content is generally PG-13.